Hull alt-rockers La Bête Blooms introducing themselves to loudly last year, blazing a trail of unabashed rock ‘n roll wizardry. Little has changed for 2017, in fact, The Hull-based quartet of Daniel Mawer, Jack Gallagher, John Copley, and Louisa Robinson, continue on their quest of deliver fierce, firery and spikey indie-punk. Latest single ‘Lost and Found’ is is explosive from start to finish. A two-and-a-half minute blast of razor-sharp guitars, menacing basslines and gritty vocals that remains surprisingly upbeat and catchy despite its portrayal of an apocalyptic world. 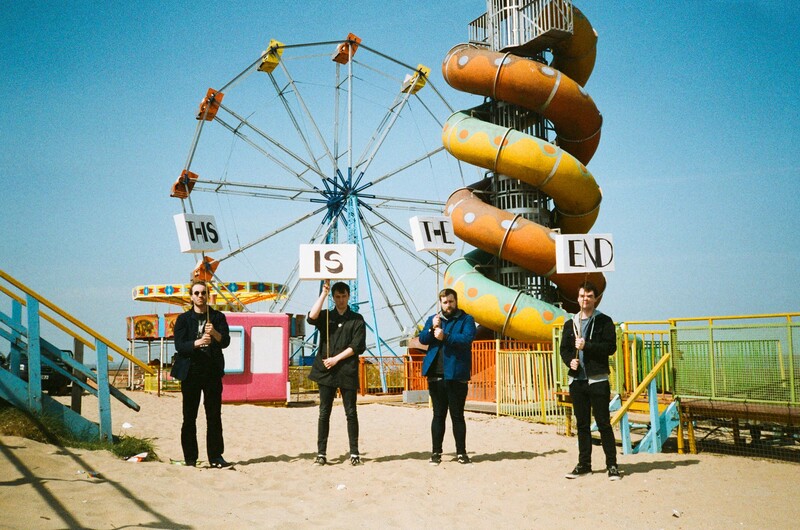 All ends up, La Bête Blooms’ dynamic and visceral concoction of alt-rock, grunge and post-punk makes for one hell of an exhilarating experience – one can only imagine it is ever better witnessed live. ‘Lost and Found’ is out now via Adult Teeth. Tune in below.